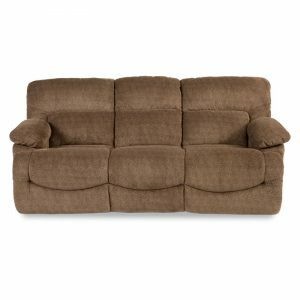 Owen La-Z-Time Full Reclining Sofa. 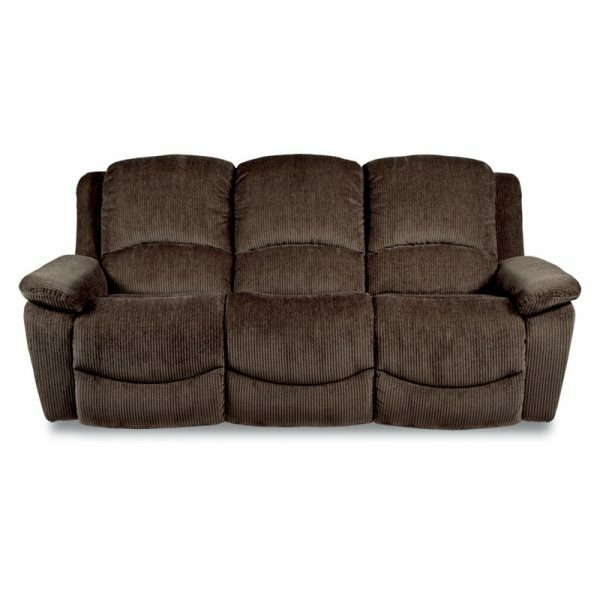 Rev up your space with the Owen motion group. 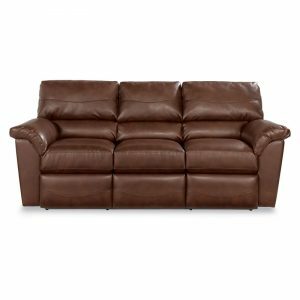 The Owen full reclining sofa features comfy bucket seat styling with smooth reclining motion, too. 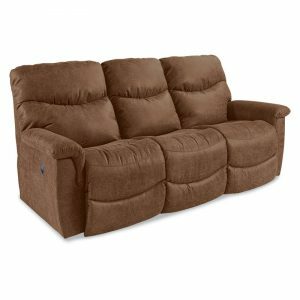 Prefer automatic reclining? Then test drive our power model and kick back and relax at the touch of a button. Available in a wide selection of custom fabrics or choose leather with extensive topstitched detailing. See the complete Owen line for more options and additional matching pieces.